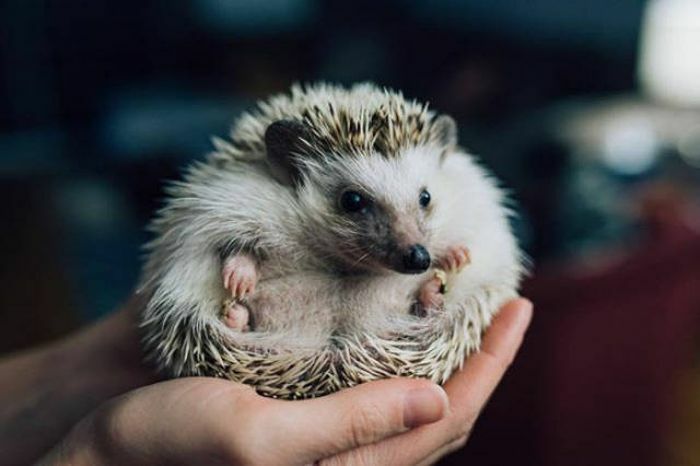 In areas where hedgehogs have been introduced, such as New Zealand and the islands of Scotland, the hedgehog itself has become a pest. In New Zealand it causes immense damage to native species including insects, snails, lizards and ground-nesting birds, particularly shore birds. As with many introduced animals, it lacks natural predators. With overpopulation, it kills off more insects than initially intended and expands its diet to include things such as snails, worms, and the eggs of wading birds. Correcting overpopulation is troublesome itself. Attempts to eliminate hedgehogs from bird colonies on the Scottish islands of North Uist and Benbecula in the Outer Hebrides were met with international outrage. Eradication began in 2003 with 690 hedgehogs being killed. Animal welfare groups attempted rescues to save the hedgehogs. By 2007, legal injunctions against the killing of hedgehogs were put in place. In 2008, the elimination process was changed from killing the hedgehogs to trapping them and releasing on the mainland.